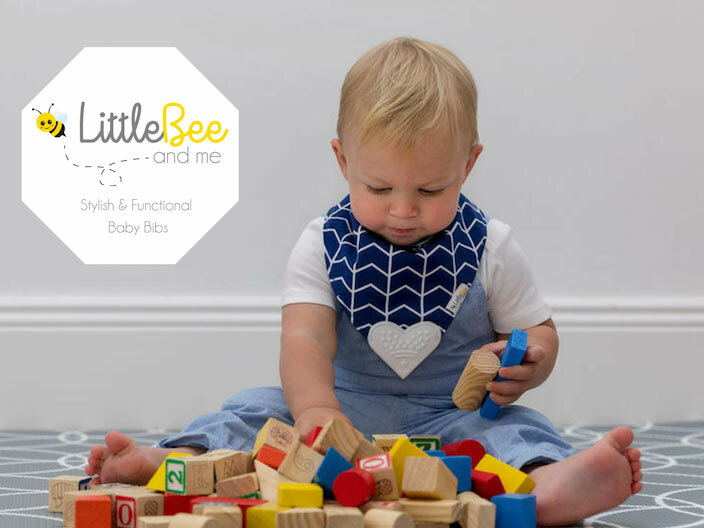 Tulle Amour - AskingMums | Building a Supportive Community for Mums! Hello and Welcome to Tulle Amour!! The idea for Tulle Amour was first thought of after my daughters 2nd birthday party, we had a tutu party and I made a tulle ring with her initials in the middle for the front door. It was such a big talking point of the day! After a lot of research and creative drive I established Tulle Amour, I am very proud to be able to produce something I believe any child would love to have hanging in their room. 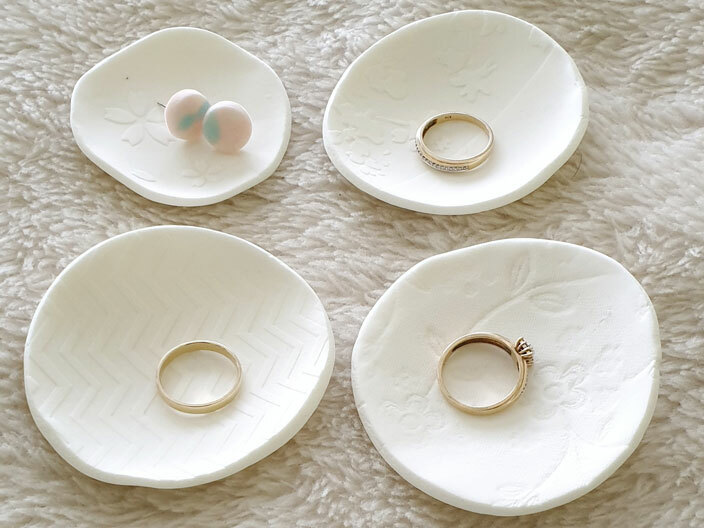 Our handmade tulle rings are a very pretty and delicate addition to any room and for that someone special. 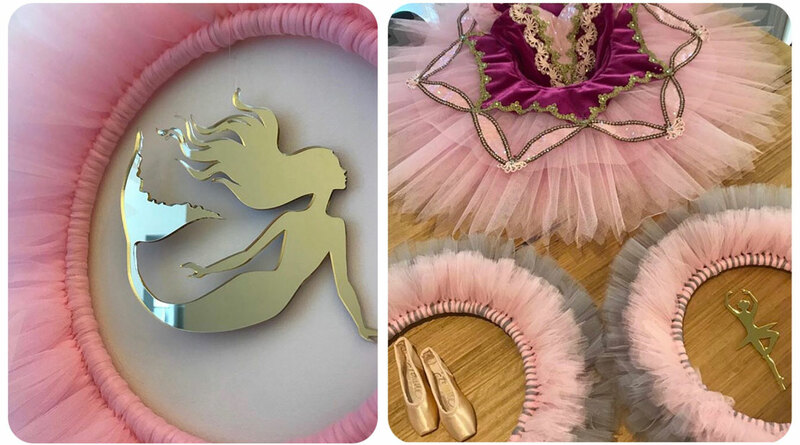 They have the added extra of really personalizing them to suit your décor or child’s passion, maybe they are an aspiring ballerina or just would like their name in the middle of the ring – we can custom make them to meet most requirements. 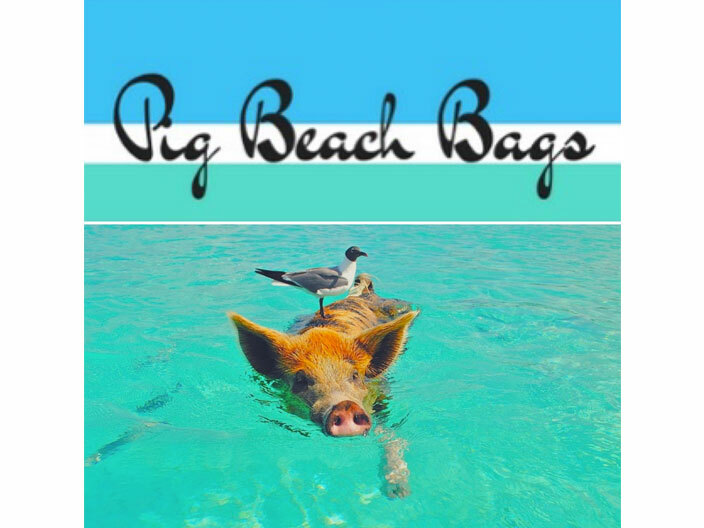 They can be left plain with nothing in the centre or can be custom made to your specifications, for example adding names, pictures – all done in beautiful material. 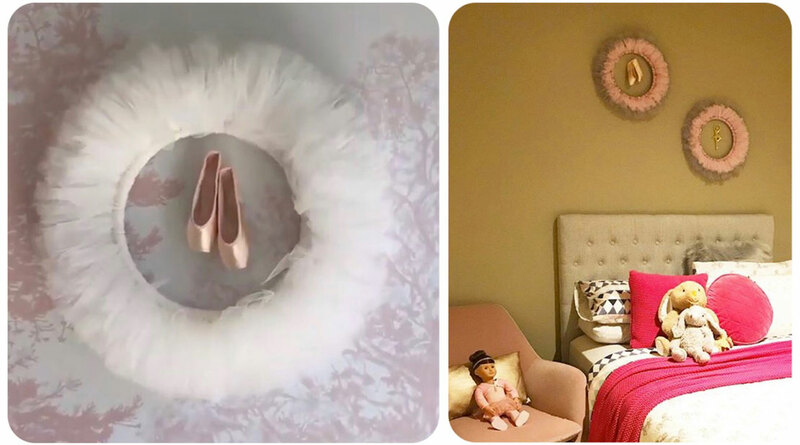 Our favourite design has to be the ballet pointe shoe centre piece which would look stunning in any aspiring ballerinas room!! The possibilities are endless!! 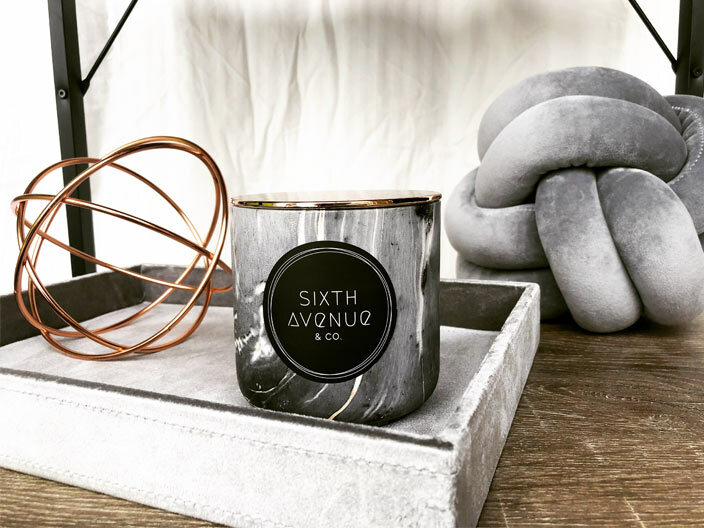 Each one is custom ordered and made with great attention to detail and with 3 sizes to choose from you will guarantee to find a spot for one in your home!! 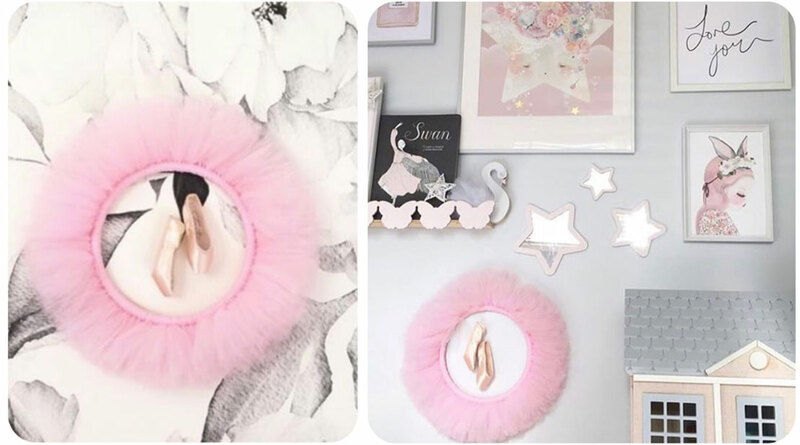 Having two daughters who are both very much into ballet we pretty much like anything tulle in this house! !